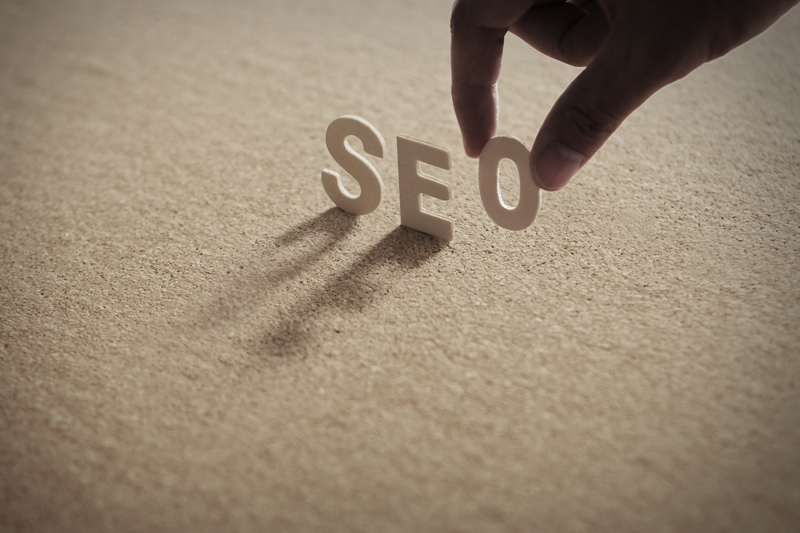 What are the metrics that contribute to SEO success? As a digital marketer you should always be aware of the key metrics that maximize business performance. While there are plenty of tools that provide precise and easy to comprehend reports, Google Search Console and Google Analytics, are two of the best tools that provide all the essential metrics needed to make a campaign successful. But which metrics are the most essential? Here are some of the most notable ones. 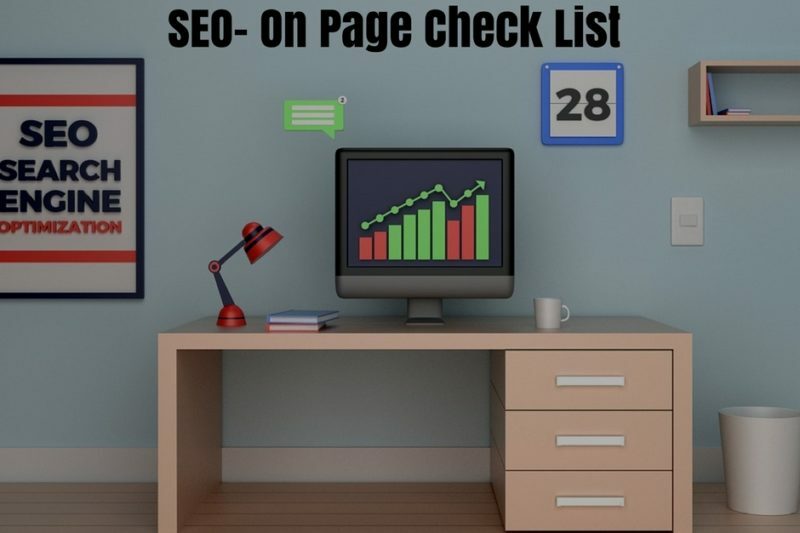 When you appear on the search engine result pages anonymously as one of the search results, you drive a good amount of traffic to your webpage. The traffic you have earned in such an organic way i.e.  without any payment for specific placement or promotion is referred as “organic traffic”. Organic traffic is the “Golden Goal” of every SEO campaign as it will rank your site based on specific keywords and establish your brand name. 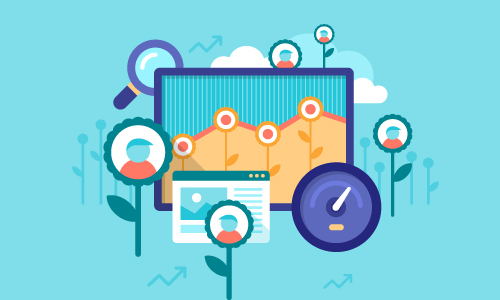 Tracking organic traffic is a measure of your SEO success strategy that helps you gauge, align and realign basis the performance metrics. A Landing page is also a good measure to gauge the traffic on a specific landing page. If you identify that some pages are ranking on the first results page while the others are lagging behind, you can instantly identify the non performing pages. 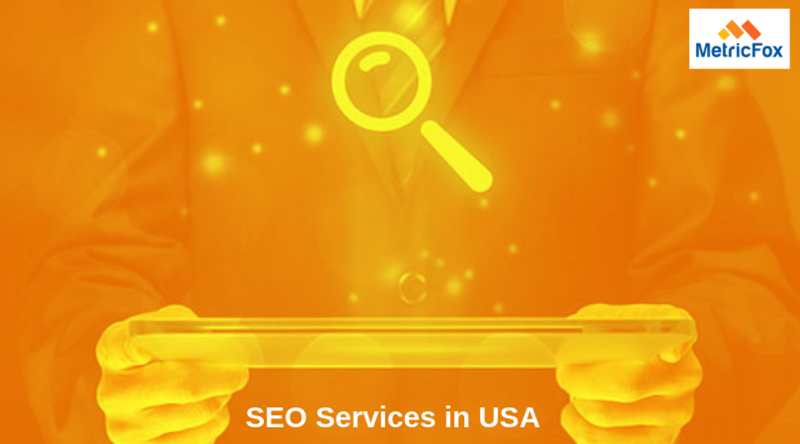 Moreover if you are using different SEO strategies, you know which oneis performing better. 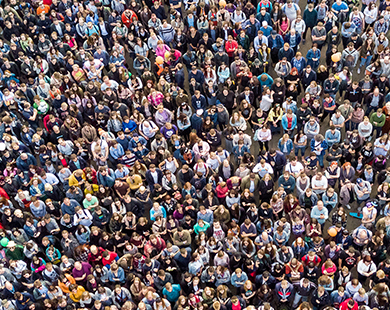 It’s important to know the demographic attributes of your organic traffic. 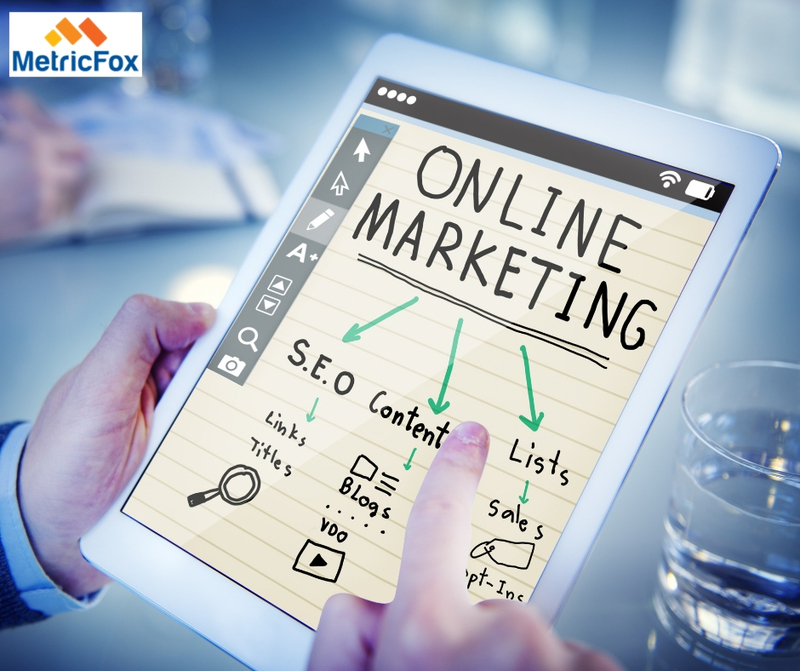 It will ensure that the traffic is coming from the location you intended to promote your product or services. It comes very handy when a specific geographical location is targeted. To analyze this you should track organic traffic from country to country. You might be amused to learn that your services and products have a strong demand in some other places. If such is the scenario, you might think of updating the marketing strategy to accommodate the demand. On the other hand if your audiences are from regions that are not yielding great results you might need to revamp your SEO strategy to focus only on the profitable areas. You can also focus your sales on a completely different location as its showing high probabilities that you were unware off until the analysis. The website shows how many people have visited or left your website right after viewing a page. The lower the exit rate the better the performance of the website. 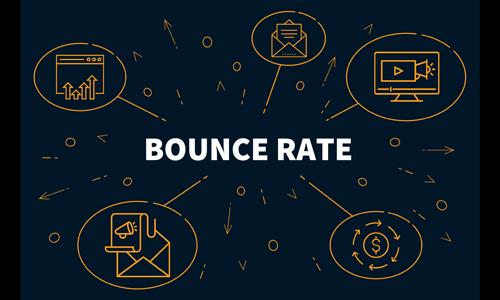 If you notice that the organic bounce rate is on the higher end then you need to work on your website to make it more engaging and appealing. One of the easiest ways to display this is on the right panel with the most relevant posts. It also helps to review the bounce rate of the landing page which indicates the ones that are more engaging and the ones that are not. High bounce rate on a specific page is also an indicator that the content is bit irrelevant or not matching with the keywords plugged in by the visitors. It could also imply that the content is too straight forward and the visitors didn’t find it engaging. Organic traffic only shows your websites performance but your organic conversion rate shows your products performance. You should always cross check the organic conversion rate in comparison to the organic traffic. It will give you a clear idea about the content appeal and the product. 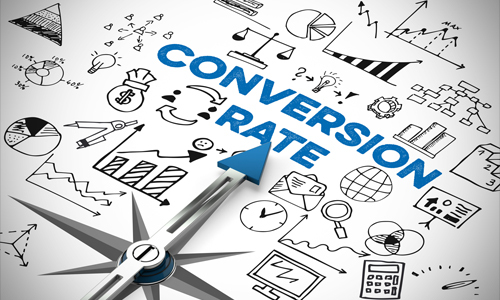 Moreover, you can break it down further to identify the exact factors affecting the conversion rate. Usually landing pages play a crucial role in conversion. It shows how effective your marketing messages are in reality. A page with higher conversion rate is good measure of comparison against the one that is not working due to unambiguous messaging. Demographics reflect your product performance basis the region. You can thereby discover and strategize for regions that have a better appeal towards your brand and products. If your website is not performing well on mobile platforms then your business is destined to doom eventually. It’s never too late. Your website needs to be mobile optimized as more than 80% buyers purchase on mobile. 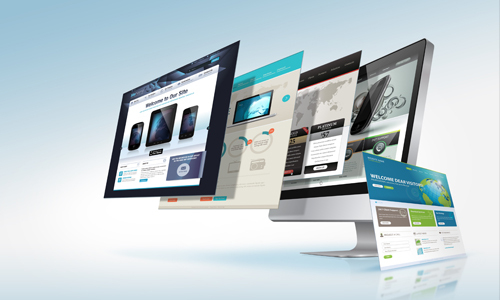 Your site should perform well on all browsers and be easily accessible. If it’s not the case then your website will be driving away audience. As people prefer to use different browsers and stick with it, you have to ensure that your website is browser friendly. A good measure to track this by checking conversion rate by the browser or organic traffic. Through google search console’s search analytics report you can discover the average percentage of clicks on your website links. Click-through rate (CTR), is one of the most important metrics as it is a clear indication of your content engagement and appeal. If people like your meta description and title, they will click on your links. 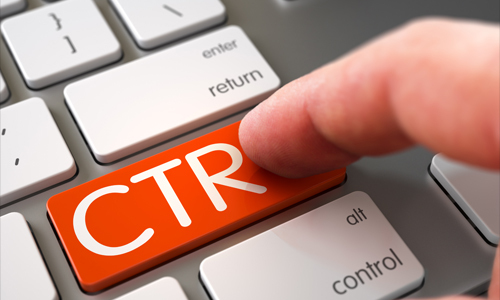 If you check your CTR based on the landing pages you will know where to invest. You will be able to strategize for higher CTR which can be implemented on the pages that have a lower rate. They lack the ability to influence your target towards the desired action. 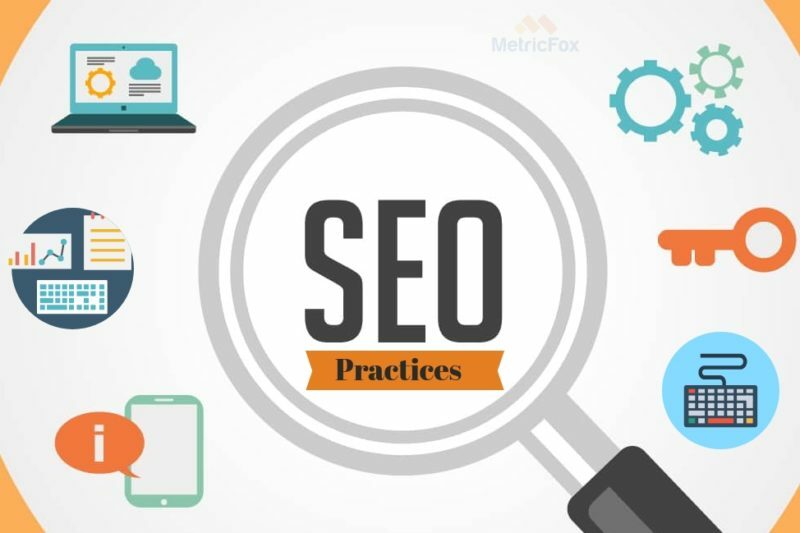 When you comprehend what keywords your site is positioning for, there are various ways you can utilize this information to improvise your SEO strategies. Based on the ranked keywords, find out which are the most important keywords that are lacking on your webpages. These are the keywords you might need to refocus on. If you find that your site positions in the top 10 for some high performing keywords, keep utilizing those keywords in your content promotion efforts to ensure that you remain there. 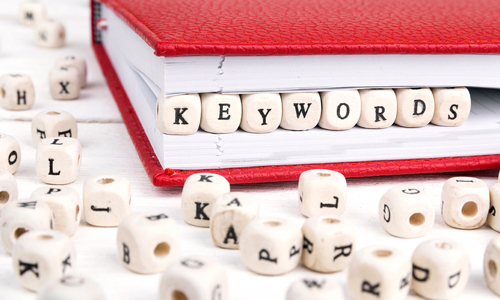 Your best performing keywords ensure results ultimately, so ensure that you keep this strategy going. The Google Search Console will demonstrate the number of pages that have been crawled each day through the last 90 days. If you have many pages, and yet some of them are getting crawled, this could mean your CRAWL spending plan has a glitch. Google won’t crawl your whole site if its bot has to consume too much of your system resources. With Google Search Console you can check the plagiarized titles and descriptions on your site. 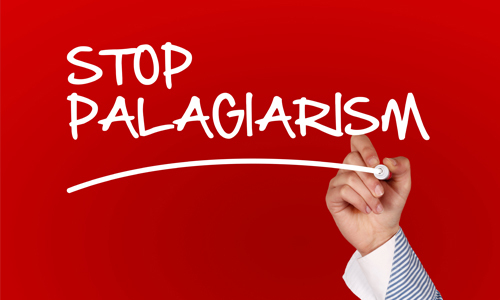 As a standard guideline, plagiarized content is a big no. 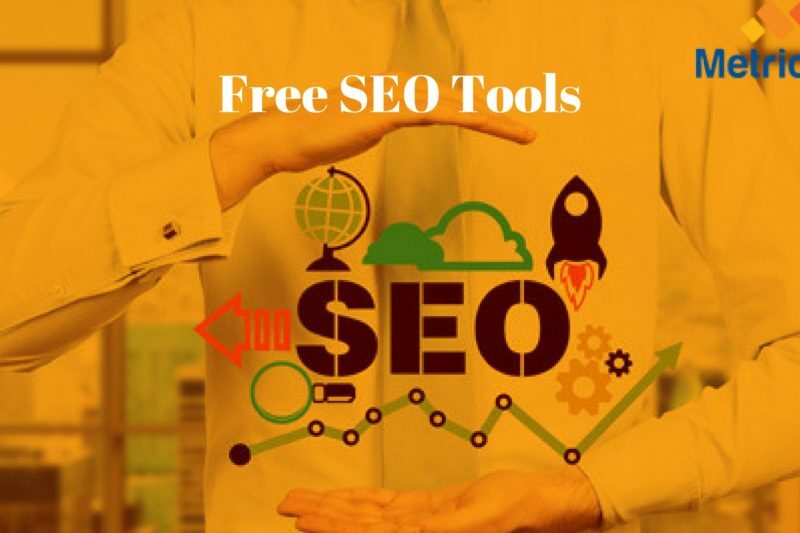 When numerous pages have similar title labels and meta descriptions, it indicates to web search tools that all those pages have a similar theme; this can weaken your specialization and cut-off your capacity to rank well for those terms.